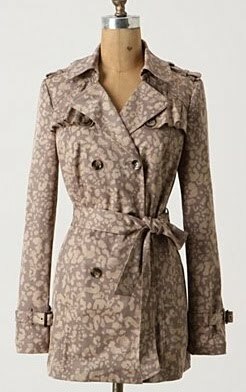 This print adds a fun twist to a classic trench! And it's available in petite as well, so tempting for me!! Buy at Anthropologie for the sale price of $100.